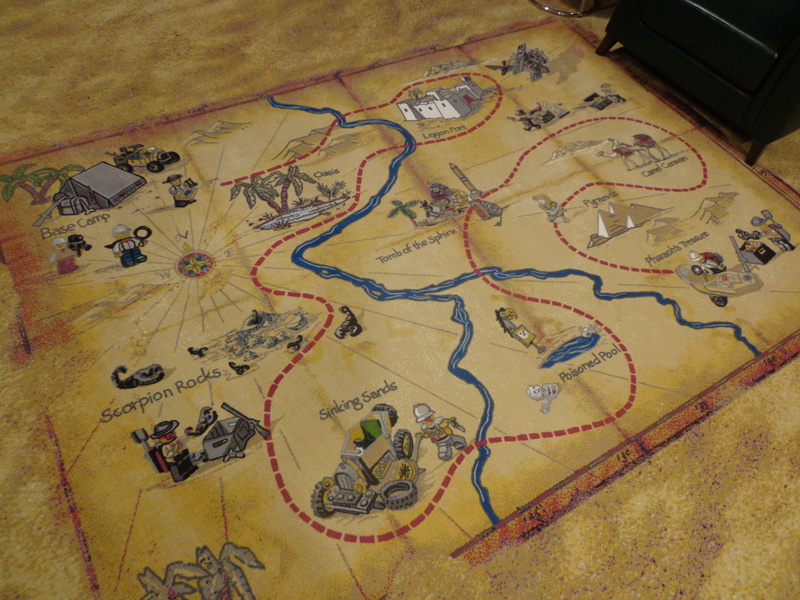 I was delirious when I received the itinerary for the trip. 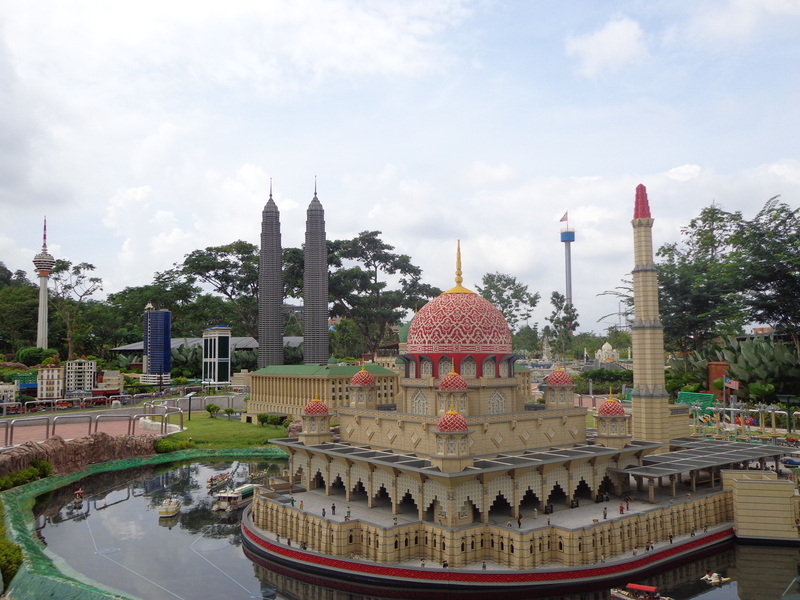 Who wouldn’t be if I told you that I would be sending you LEGOLAND Malaysia? 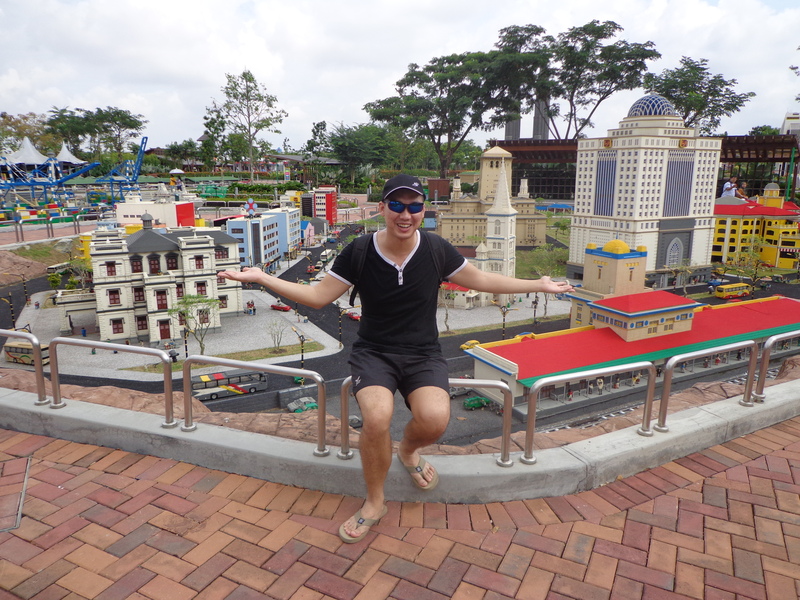 Growing up stacking bricks of colourful LEGO, it was excellent news that I would be one of the first to visit Asia’s first LEGOLAND Resort! 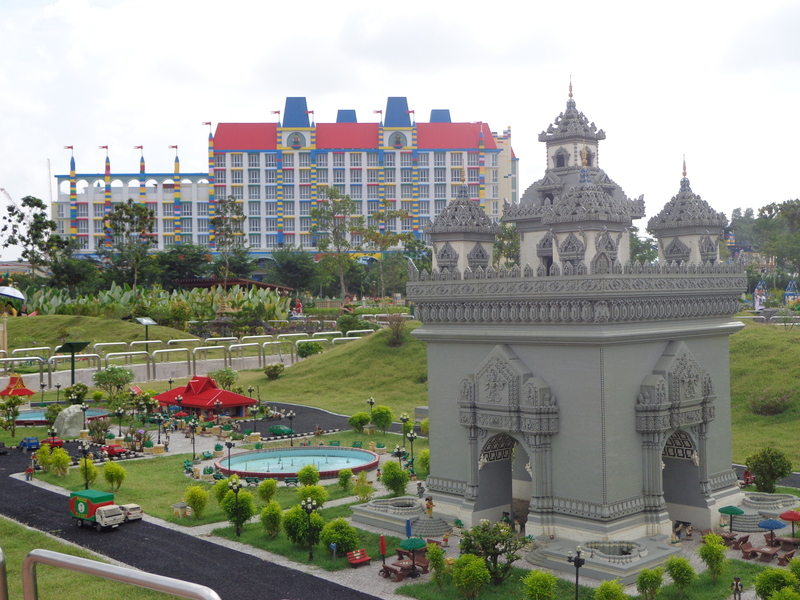 Since it’s opening on 29 November 2013, LEGOLAND Hotel has transformed the tourist attraction into a unique one-stop holiday destination with more than 70 hands-on rides, slides, shows and attractions under one LEGO brick roof. 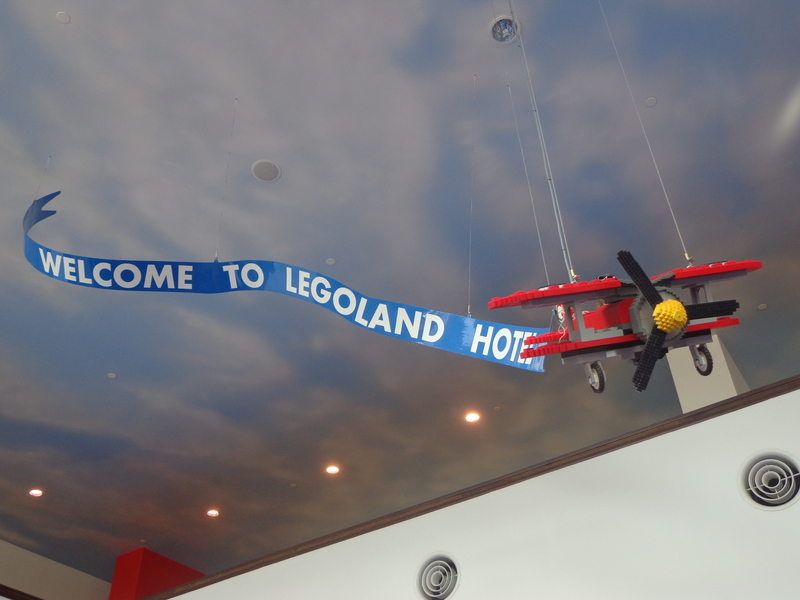 Arriving at LEGOLAND Hotel lobby on Friday morning of a school holiday was a chaotic experience. 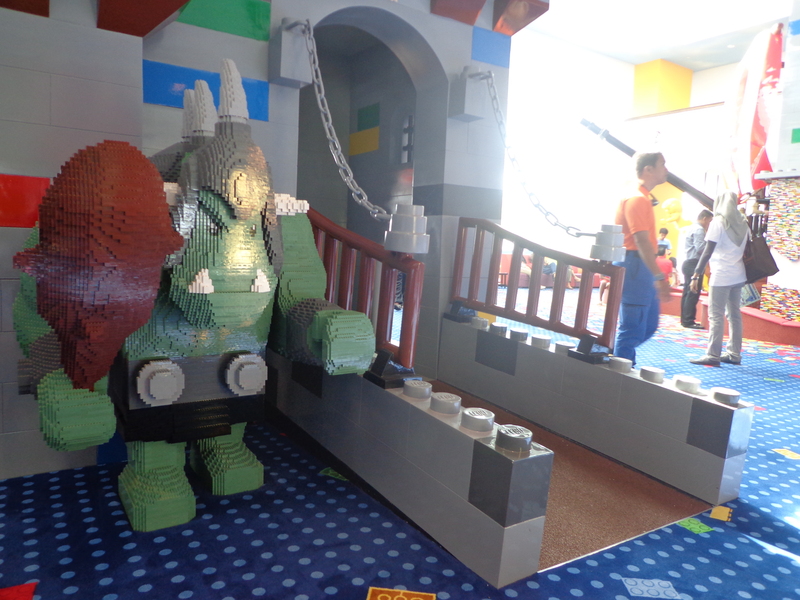 Greeted by castle guarded by a dragon and ogre, screaming kids were running towards the 32-feet high pirate shipwreck. 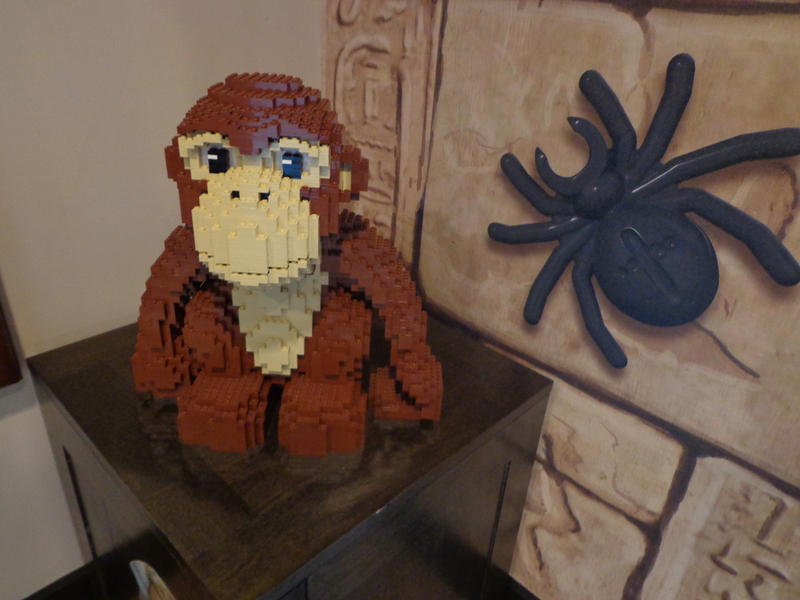 It’s good to note that the daily hotel check out is 10am and check in time is 4pm. 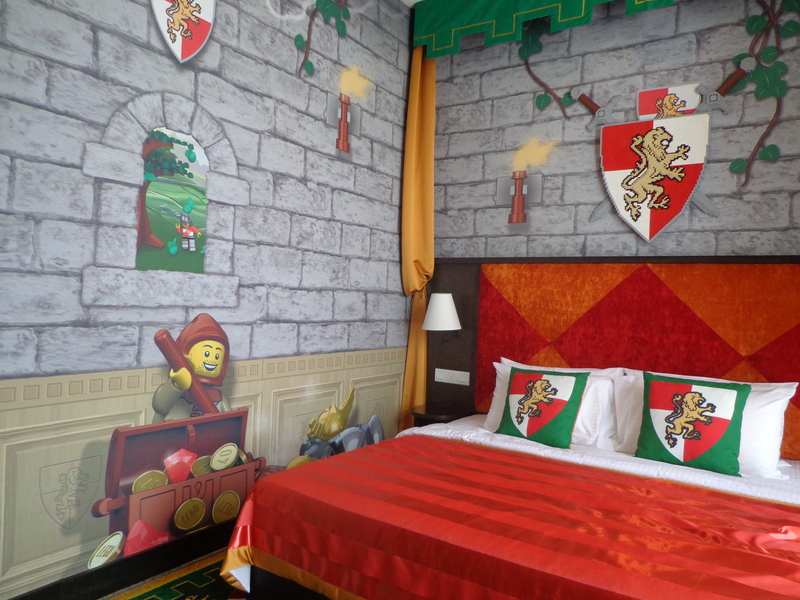 Each of the 249 rooms at LEGOLAND hotel are specially designed for that unique experience for the little ones aged between 2-12 years old. 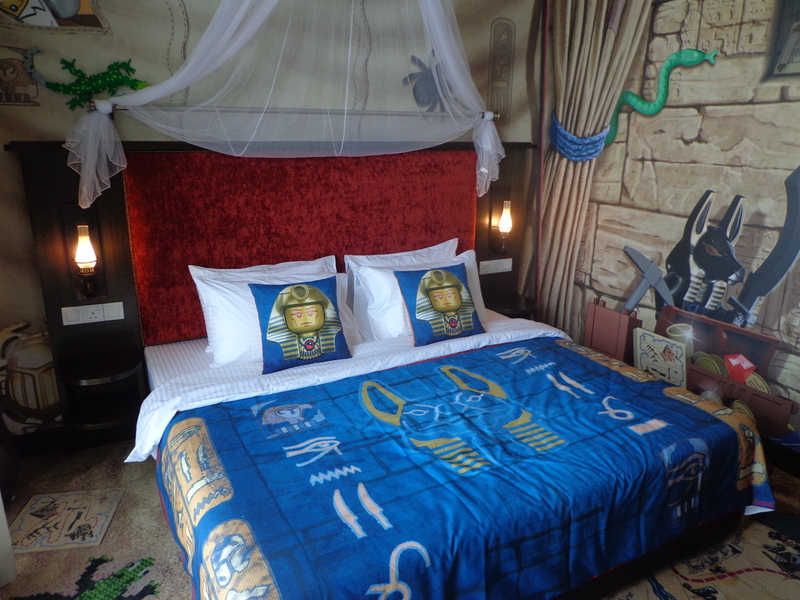 Basic rate starts from RM400 and all bedrooms are uniquely themed suites that include a king-size bed for parents, plus a separate sleeping area for up to three children, complete with a bunk bed, pull-out trundle bed and entertainment unit. 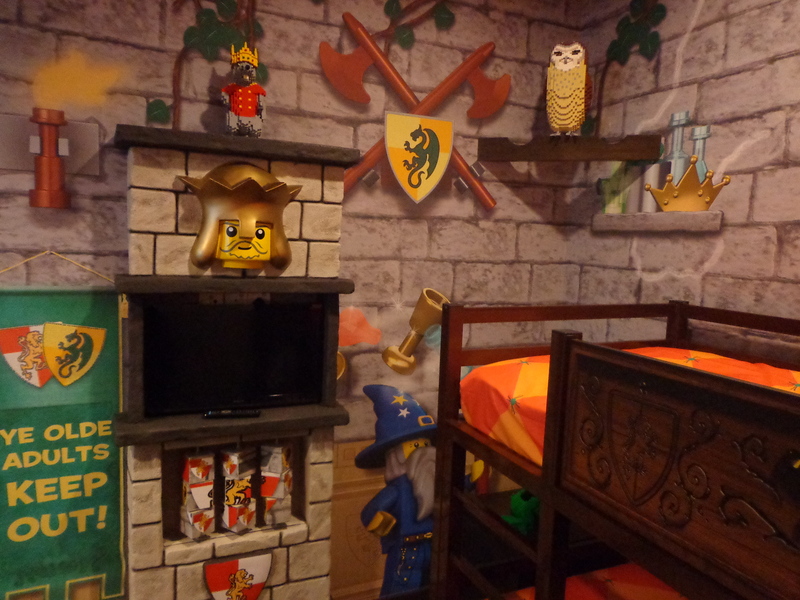 Our inspection tour led us to Adventure and Kingdom Bedrooms. 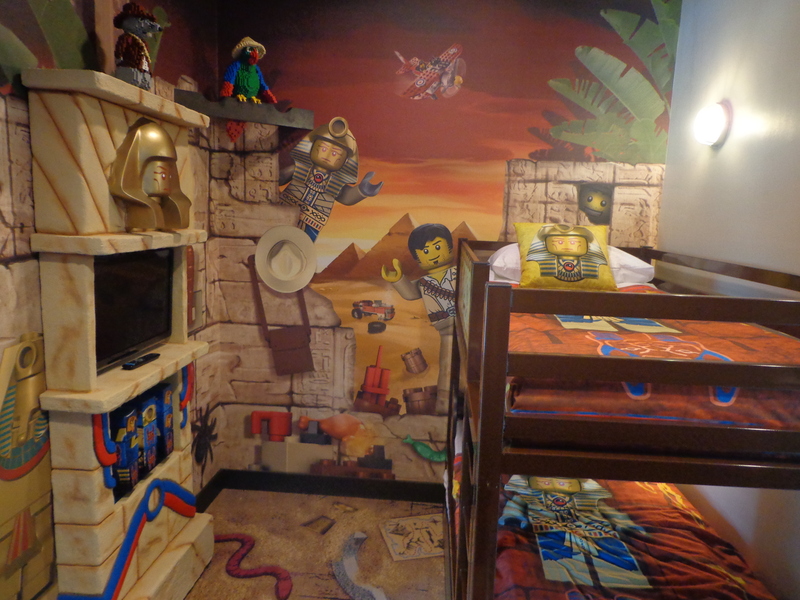 Choose to step into your very own pirate cabin decked out with pirate bedding, curtains, wallpaper and Polly the LEGO parrot; or embark on an adventure and hunt for hidden treasure amongst tarantulas, scorpions, lizards and other LEGO jungle animals. 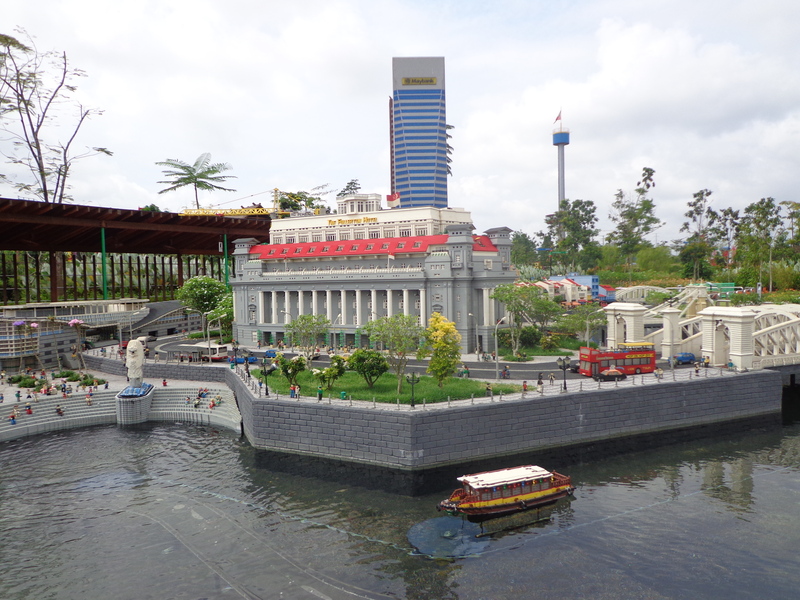 Most Singaporeans and residents should be very familiar with LEGOLAND Water Park through it’s prime time TV commercial and pillar wraps at Dhoby Ghaut MRT station. 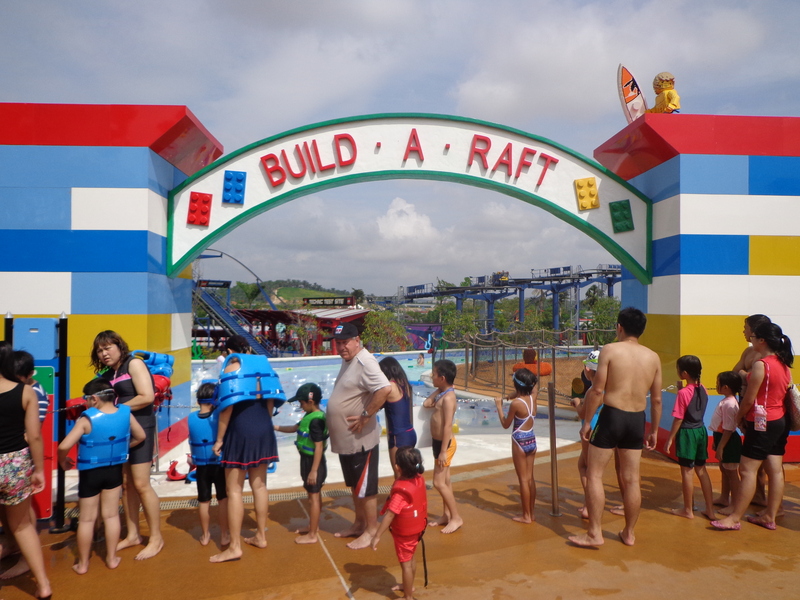 Opened in late October 2013, the largest LEGOLAND Water Park in the world features slides, wave pools, interactive water-play structure and Build-A-Raft River for the young and young at heart. 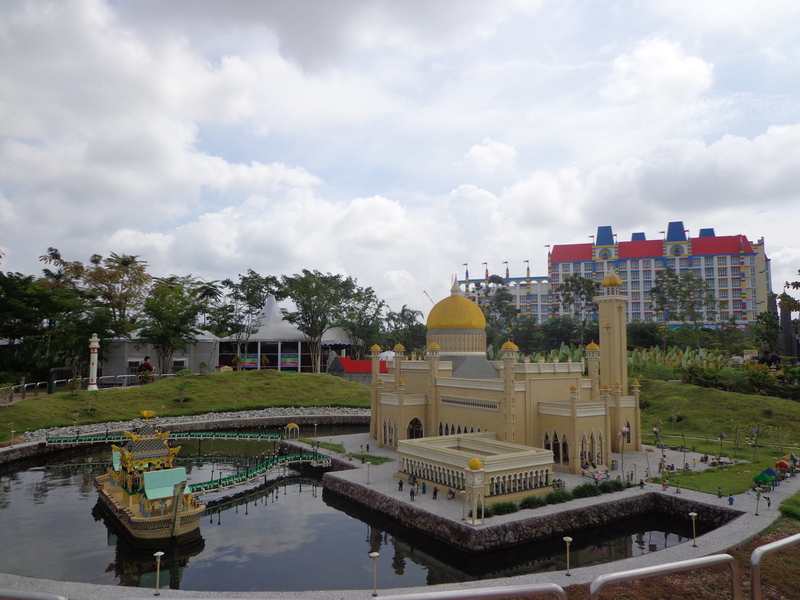 LEGOLAND Theme Park is divided into seven themed zones of entertainment. 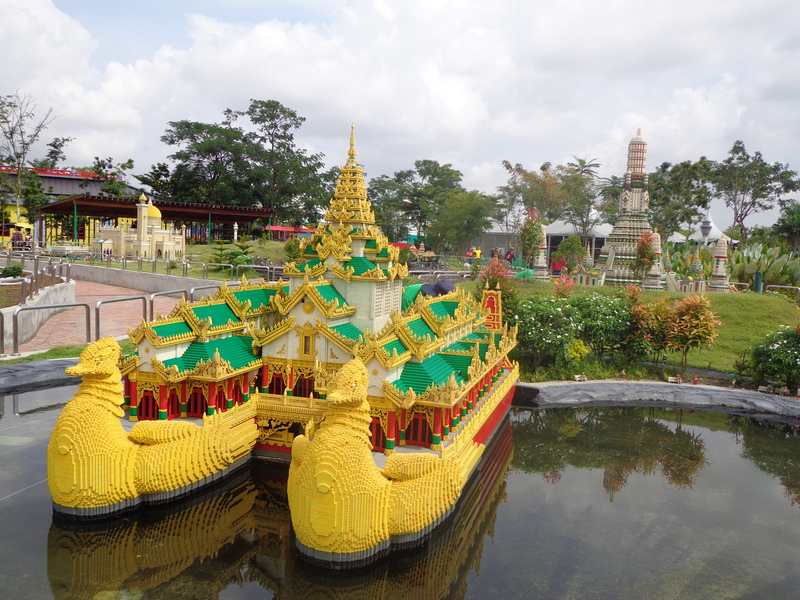 My favorite is the LEGO Miniland where most of Southeast Asia’s representative landscapes and landmarks are recreated using more than 30 million LEGO bricks. 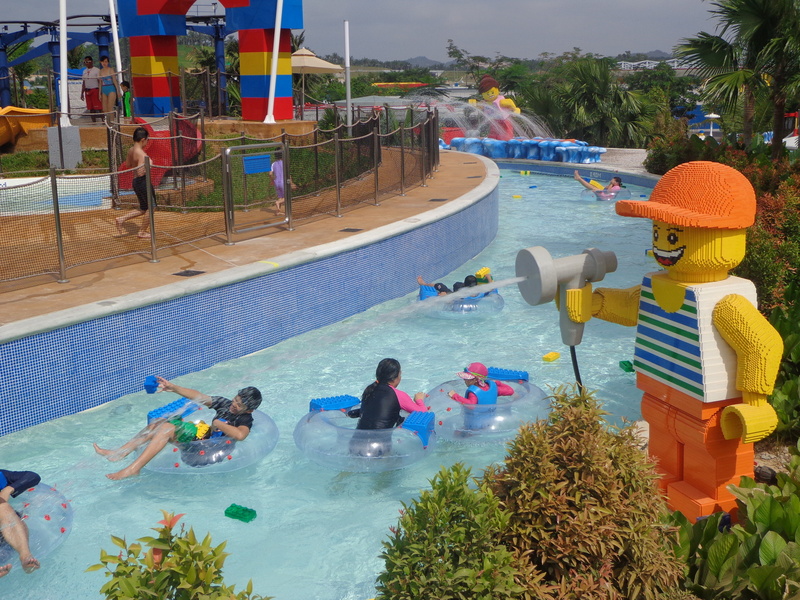 LEGOLAND Resort is designed for families with children 2-12 years and the Water Park is also recommended for teenage students and young couples to spend a day trip soaking in the sun and fun. 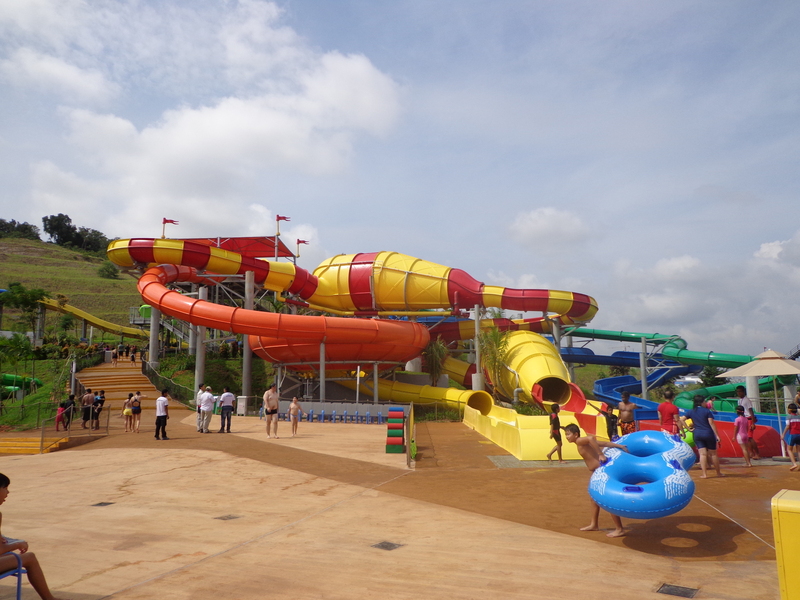 Combo 1-Day ticket (with access to both Theme Park & Water Park) for adults is RM150 and for children aged 3-11 years old at RM120. 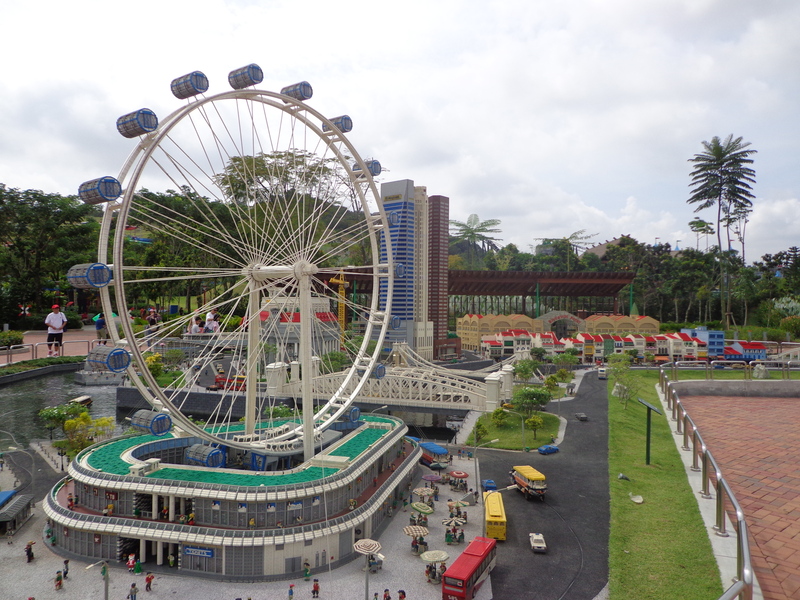 Annual pass is priced at RM395 for all. 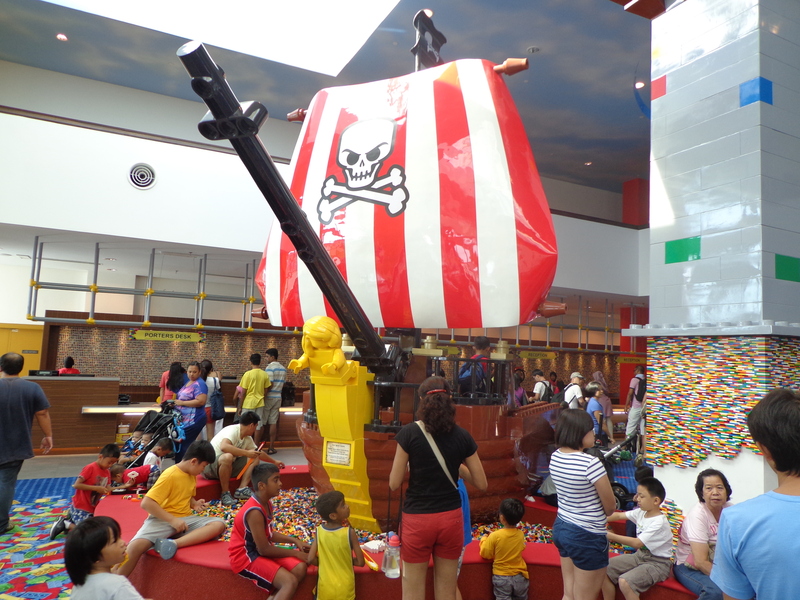 A short holiday in Johor is not just about fun for the pre-school and primary school kids. 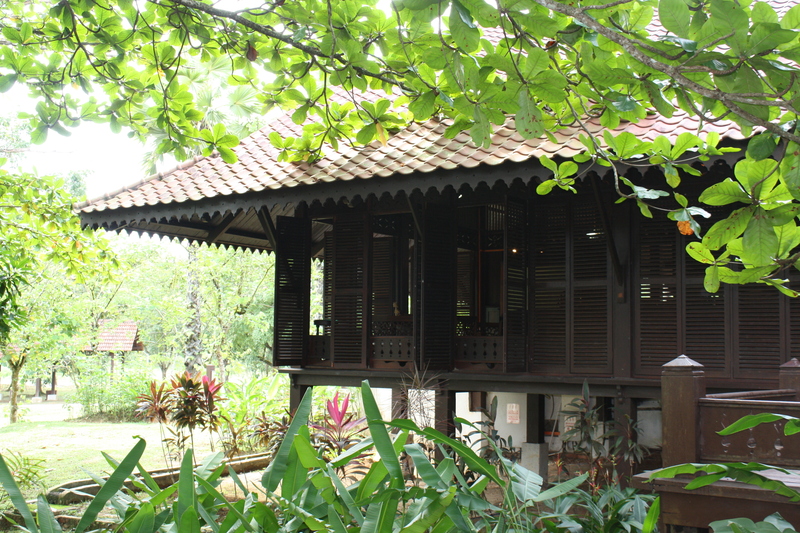 Universiti Teknologi Malaysia (UTM) introduces an eco-tourism package with activities such as cycling, fishing, camping, horse riding, etc suitable for school educational trips or free-and-easy family weekend. Horse enthusiasts are welcome at UTM Equine Centre to take on fun rides for children. UTM Institute of Bioproduct Development (IBD) offers hands-on opportunity to create your own scent and bring home your own perfume, soap or body shampoo. 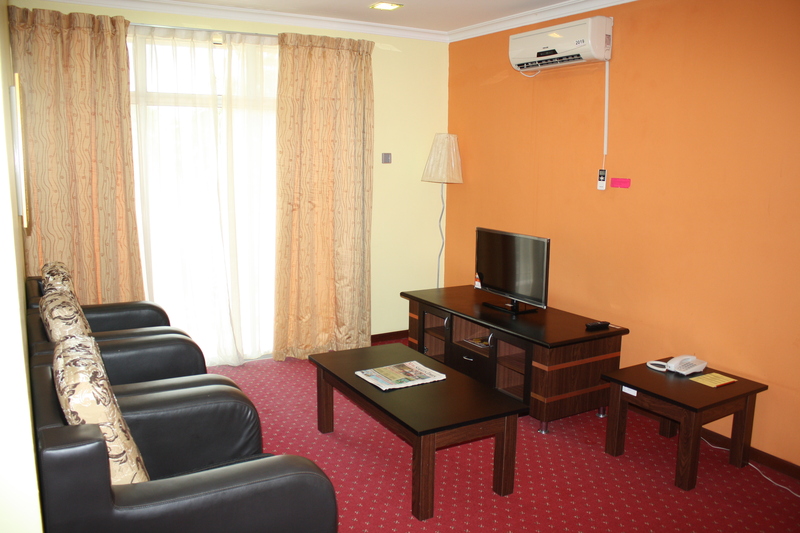 Scholar’s Inn offers 40 fully-furnished air-conditioned apartments for rent. 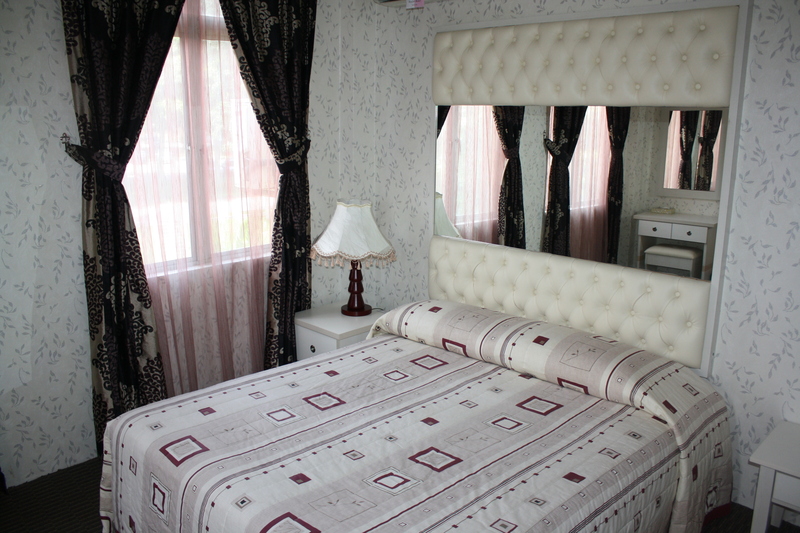 Rental starts from RM180 and each apartment can accommodate up to four persons. 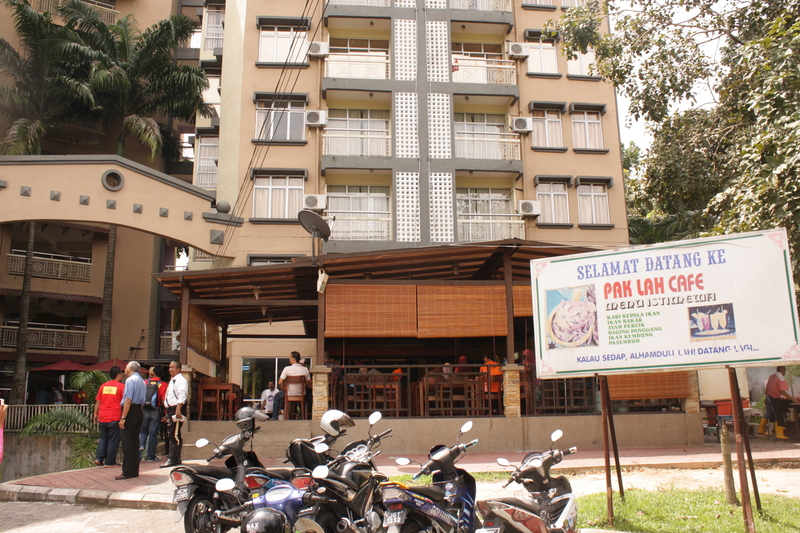 Cable network, wi-fi and laundry services are also available with eateries in UTM just a stone throw away. 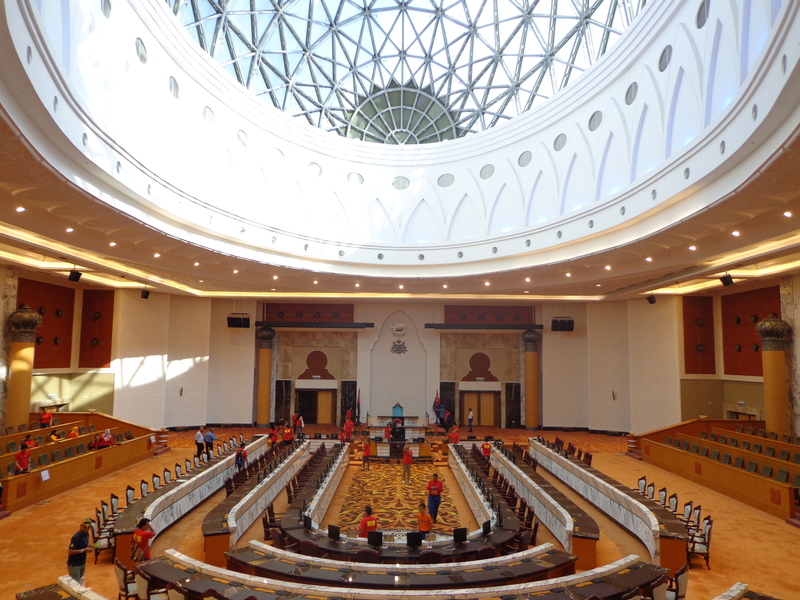 Immerse yourself in Johor’s rich culture and history with a tour to Bangunan Sultan Ismail at Kota Iskandar, Johor State’s administrative centre. 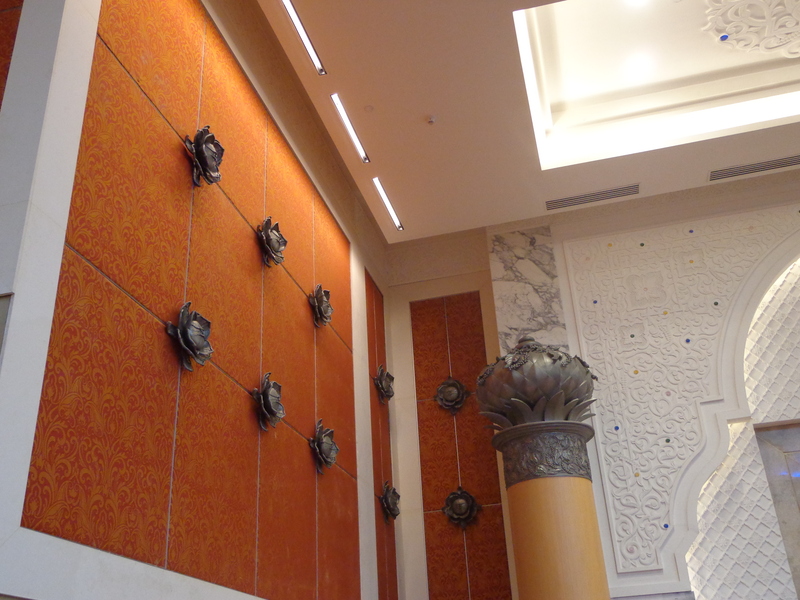 Discover the integrated symbolisms within the building and appreciate the distinctive architectural style that merged modernism with Islam. Opening hours: Daily except Mondays and public holidays. 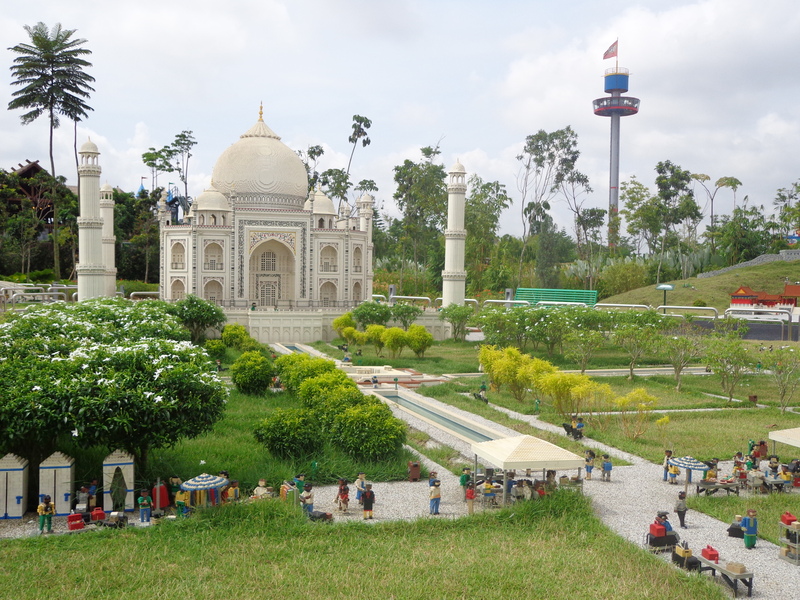 For guide tours, advance bookings are required. 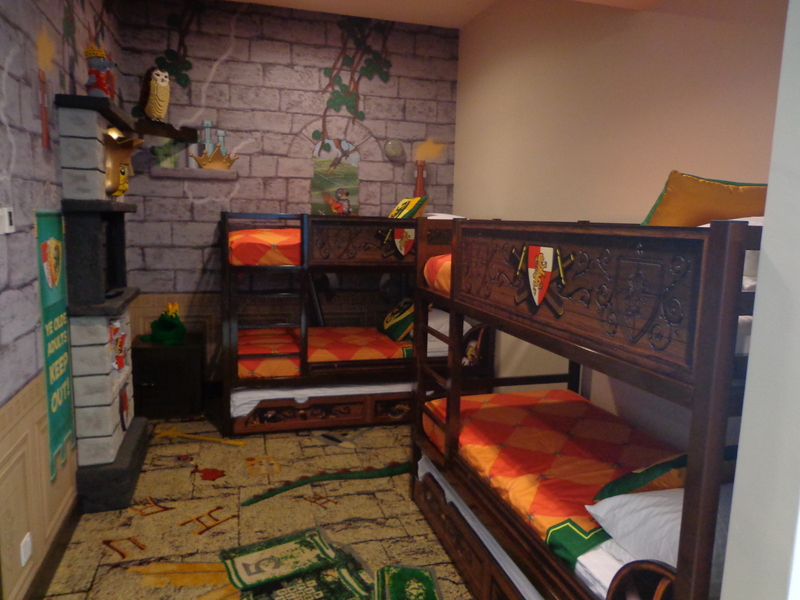 For inquiries, call 607-290-9080. Visitors are advised to dress appropriately – no shorts or slippers allowed. Special thanks to Gaya Travel and Tourism Malaysia for arranging for this interesting Kembara Cuti-Cuti 1Malaysia Johor trip. 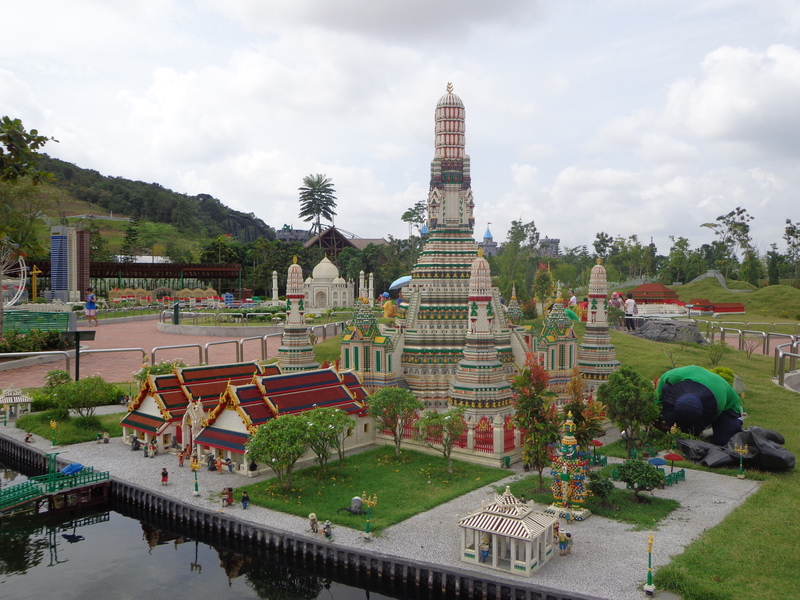 Check out Visit Malaysia 2014 website for more exciting holiday ideas. 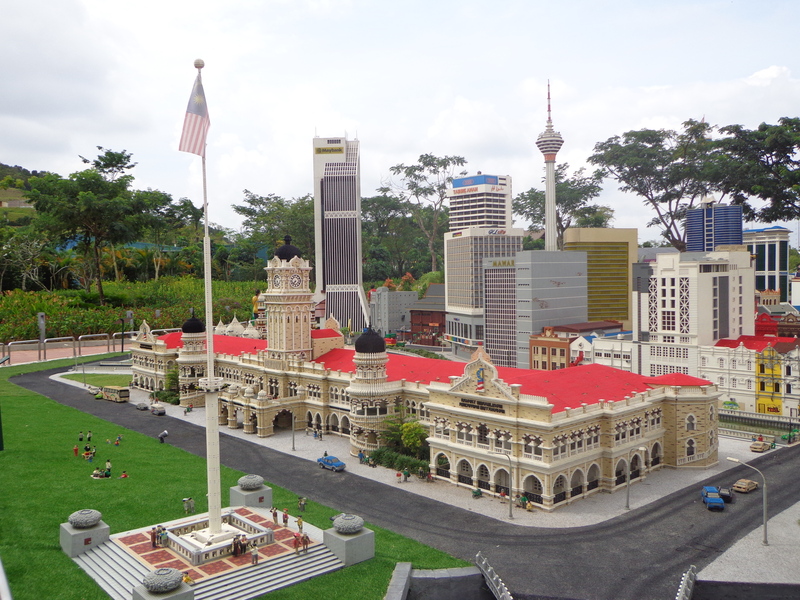 This entry was posted in Malaysia, Travel and tagged award winning destination, bangunan sultan ismail, ecotourism, ecotourism Malaysia, horse riding, horse riding johor, horse riding Malaysia, johor, johor bahru, johor bahru holiday, johor bahru legoland, johor bahru travel, johor holiday, johor legoland, johor top 10 attractions, johor tourism, johor travel, kota iskandar, LEGO, lego land Malaysia, lego land review, legoland, legoland hotel, legoland hotel Malaysia, legoland Malaysia, legoland Malaysia hotel, legoland Malaysia nusajaya, legoland Malaysia resort, legoland Malaysia review, legoland malaysia review 2013, legoland malaysia review blog, legoland Malaysia theme park, legoland Malaysia ticket, legoland Malaysia waterpark, Malaysia ecotourism, malaysia experiential parliament, Malaysia truly asia, malaysian politics, tourism Malaysia, tourism Malaysia visit Malaysia year 2014, universiti teknologi Malaysia, utm, utm ecotourism, utm Malaysia, Visit Malaysia 2014. Bookmark the permalink.